Suncoast Casino is the leading entertainment destination in Durban and throughout KwaZulu Natal. With sun-kissed beaches, great family entertainment, relaxed dining and some of South Africa’s top events, Suncoast is renowned as the place to be in Durban.  We value your feedback and invite you to tell us what you thought of your time at Suncoast Casino. You can take a look at what other visitors have to say or leave a Google or TripAdvisor review. If you have any other questions or comments, you are also welcome to contact us directly.